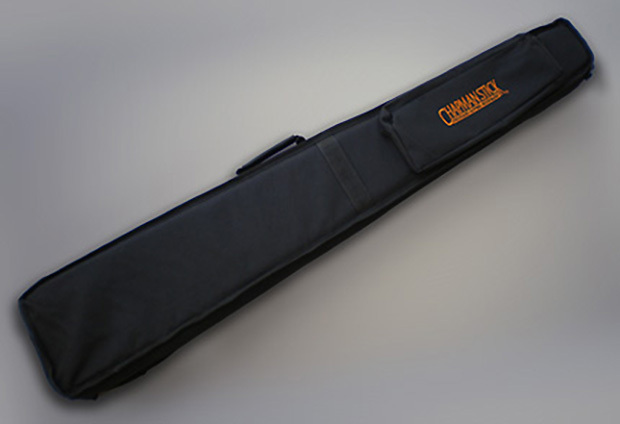 For our Stick, Grand Stick, Railboard, Ten String Grand and Stick Bass. 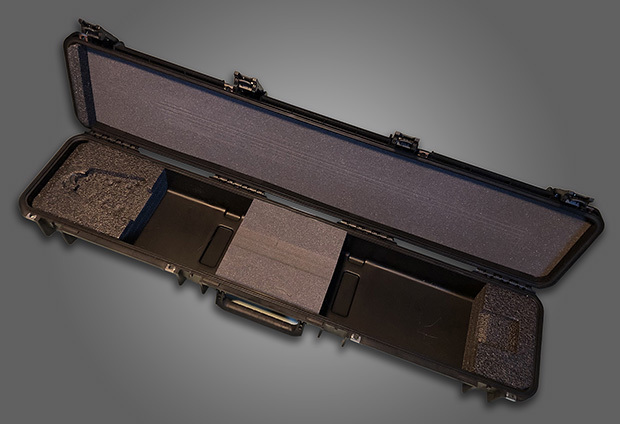 Padded bags for convenient transport for all models. 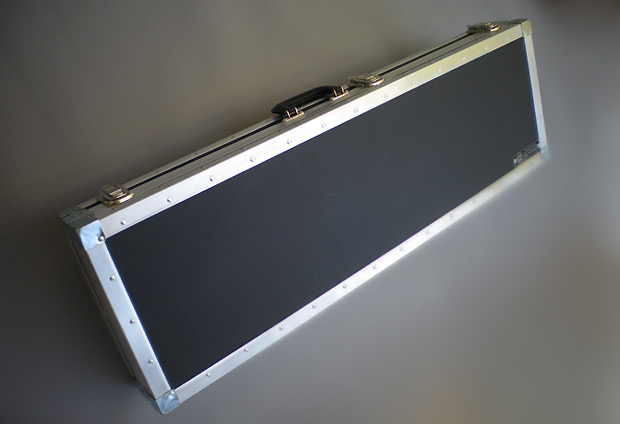 These durable cases offer the maximum protection for transport, travel or shipping your instrument.